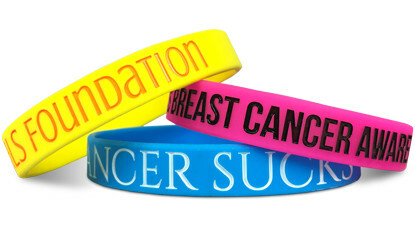 Custom rubber wristbands are the smart choice when it comes to quick and easy fundraising. You'll have no problem earning a high profit margin selling this popular item. They're so inexpensive (usually less than a dollar per piece) and can be sold for 5 dollars a more, depending on the artwork and cause. 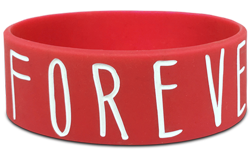 Order custom rubber wristbands today, and watch your fundraiser rocket to success. 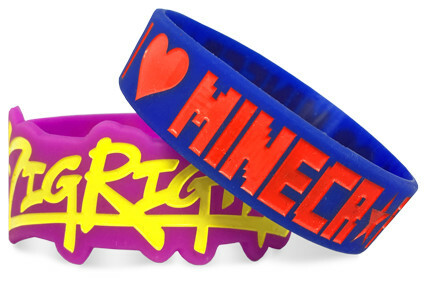 Start Making Your Custom Rubber Wristbands!